Motion Electric Motor Services is a trusted electrical apparatus service provider specializing in the repair, winding and overhaul of electric motors and generators. Located in Mississauga, Ontario, Canada, our workshop handles all types and sizes of electric motors and generators – from fractional horsepower to large scale hydro-electric and turbo-generators. We are equipped for and specialize in repairs and rewinding of electric motors, generators and turbos, up to 13.8 kilovolts. Our expert teams of winders, technicians and engineers possess practical industry-specific experience and broad technical knowledge coming from most OEM backgrounds to ensure high quality, competitive pricing and outstanding reliability. Work progress can be followed through a secure online platform called Delom+, accessible from anywhere, at any time. Mobile teams are available 24/7 and work in synergy with technical experts for added-value expertise! Preventive maintenance, predictive diagnostics, root cause of failure analysis and evaluation of the actual conditions of operation are all part of our tailored service, making your production safe and reliable. Since 1990, Motion Electric Motor Services has built a strong reputation worldwide with prestigious clients in various fields such as utilities, steel and smelters, pulp and paper, oil and gas as well as other heavy industries who trust our experts to repair and overhaul their most critical electric motors and generators. TRUST OUR EXPERTISE WHEN IT COMES TO DC ELECTRIC MOTORS AND GENERATORS REPAIR! Motion Electric manufactures and supplies formed coils to the electric motor repair markets worldwide. We produce prime quality coils and stator bars compatible with either VPI or Resin-Rich insulation systems for machines rated up to 13.8 kilovolts, using the best materials and technologies available. Thanks to its expertise in an ever-evolving industry, Motion Electric has developed state-of-the-art methods and technologies which allows the company to comply with the highest quality standards and minimum deadlines set by customers. The mining and aggregates industries provide the world with indispensable materials to our daily lives. Their economic importance is indisputable and they are often the economic pillars of small communities in remote areas. 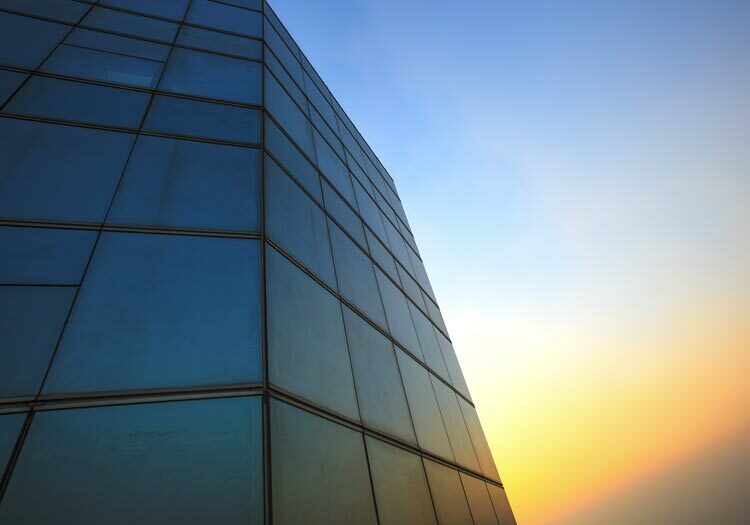 As the commodity-material markets become more and more global, the pressure to lower costs, improve energy efficiency and ensure work safety grows. 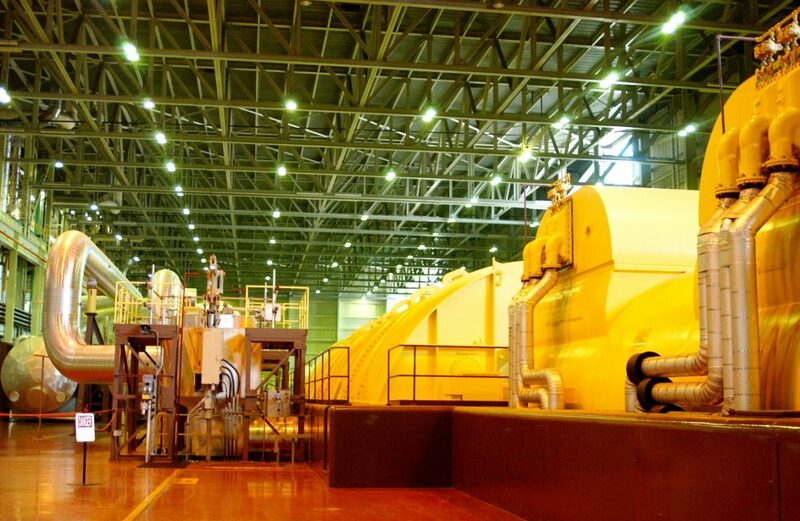 When reconditioning/rewinding an alternator group in a hydro power plant, mechanical and electrical constraints prohibit major changes to the original designs. However, new materials and technologies allow for upgrades within the old shell. 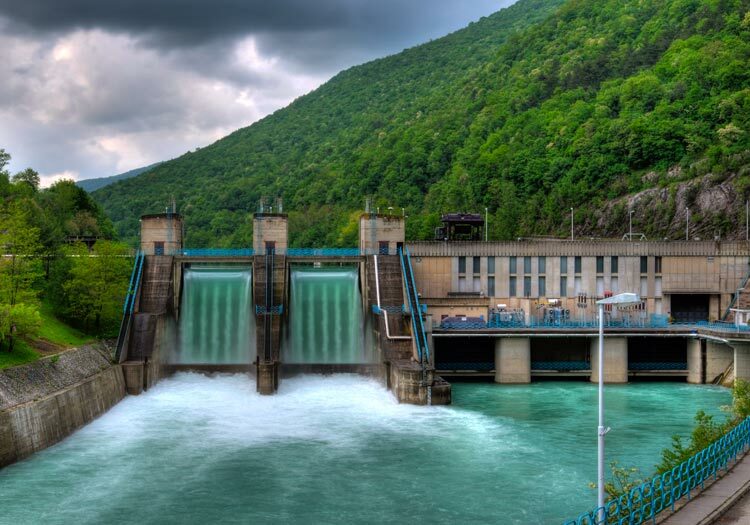 Motion Electric Motor Services is a key partner when it comes to renovating/refurbishing alternator groups in a hydro power generation station. With our decades of experience, we offer a complete service,including redesign, rewinding and refurbishment. 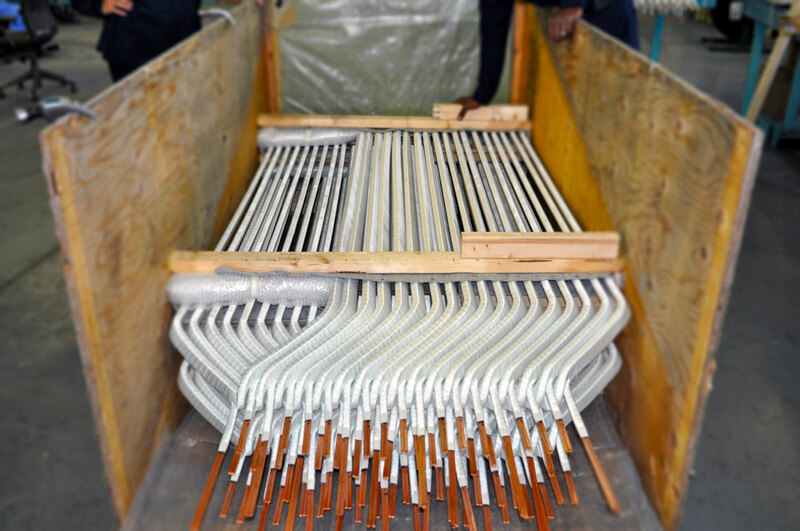 We manufacture our own VPI or B-Stage coils in-house. Motion Electric Motor Services is teaming with the elevator maintenance experts helping them their job with confidence the the electric motor their equipment critically depends on is reliable and safe. We are the electric motor expert supporting the elevator experts. We offer an Electric Motor Consignment Service, ensuring that a motor is always avaliable for a quick swap. Our field service teams dsimantle, install and perform predictive and preventive tests on all types of electric motors, no matter how hord to reach they are. Some of the most impressive towers in the world put their confidence in Motion Electric Motor Services for the repair and maintenance of their electric motors! Our modern world demands power. Lots of it. Utilities are therefore under pressure to provide predictable and safe power turnouts at any given time. Even though our energy-intensive life has greatly changed since the 1950’s and 1960’s many of the turbo generators providing energy today were actually installed during this period. Steel, aluminum and other alloys are at the center or our lives. These industries are mature and most of the plants were first erected many decades ago. 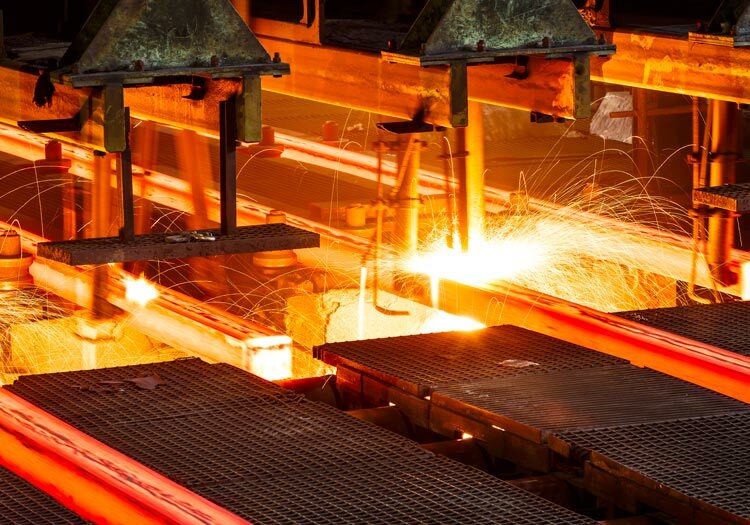 The metals and steel markets, on the other hand, have become more and more competitive with the arrival of new players, whether buyers or producers. The pressure to lower prices translate into pressure to produce more, faster and at lower costs. 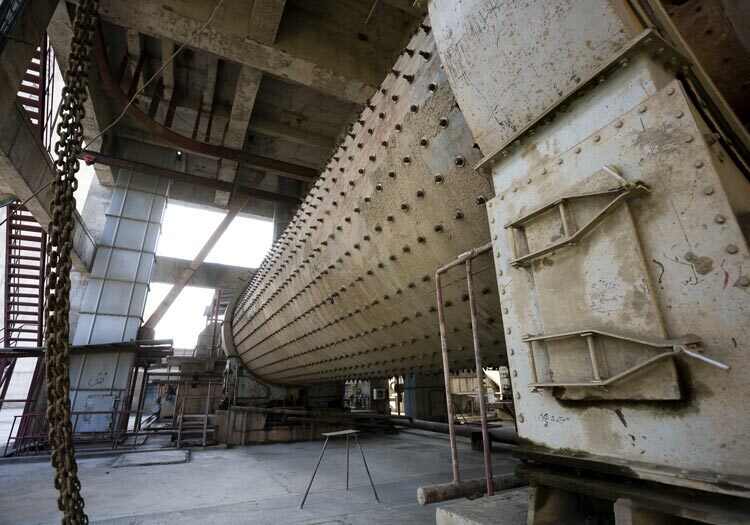 Aging production lines are therefore pushed to the extreme limits, working harder than the original designs provisioned and are expected to do so with minimum unplanned downtime. Forest and paper product industries are going through unprecedented changes. With mostly aging plants and long-term changes to the demand, it has become apparent, during the last few decades that habits of the past could no longer continue. Sensitivity to business cycles has increased and environmental legislation are pushing plants to be more productive while using less resources. 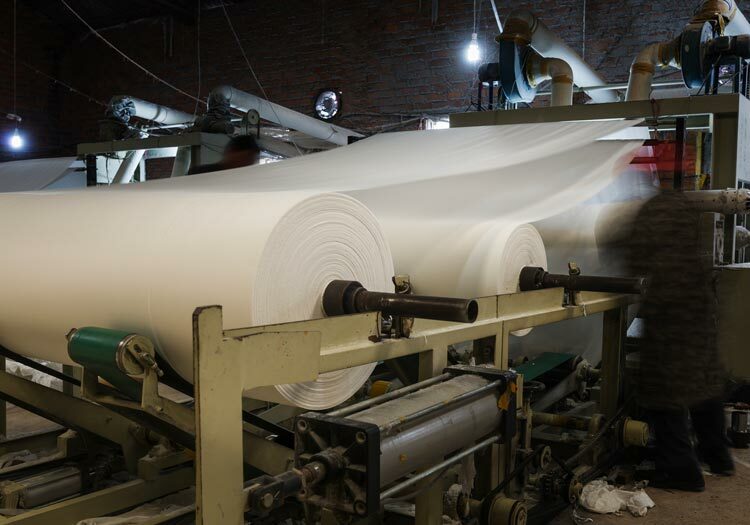 Mills cannot afford to be let down by their paper machines, refiners, pumps and conveyers and demand increased uptime from their equipment. 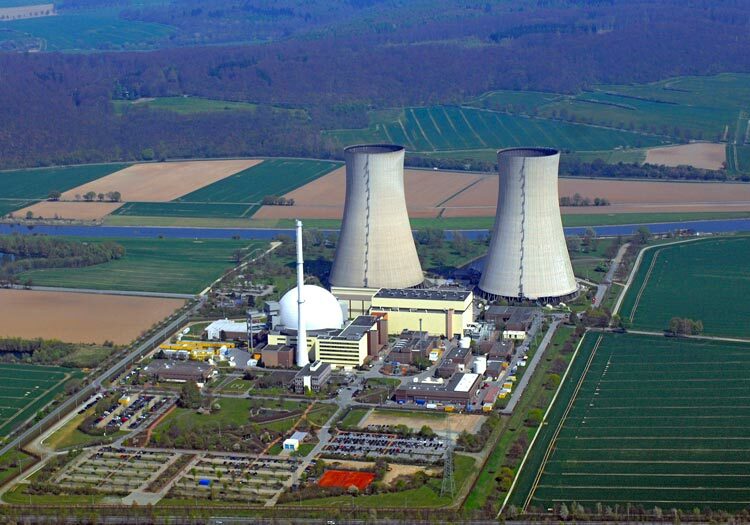 Motion Electric has established a proven track record for the repair and refurbishment of critical electrical motors in Nuclear Power Stations. Over recent years, Motion Electric has undertaken the rewind and overhaul of numerous 4kV rated motors including those motors requiring decontamination. Motion Electric has implemented a Quality Assurance Program that is certified to the CSA Z299.3 quality standard. This enables Motion Electric to undertake repairs on Safety Related (QL1) designated motors. 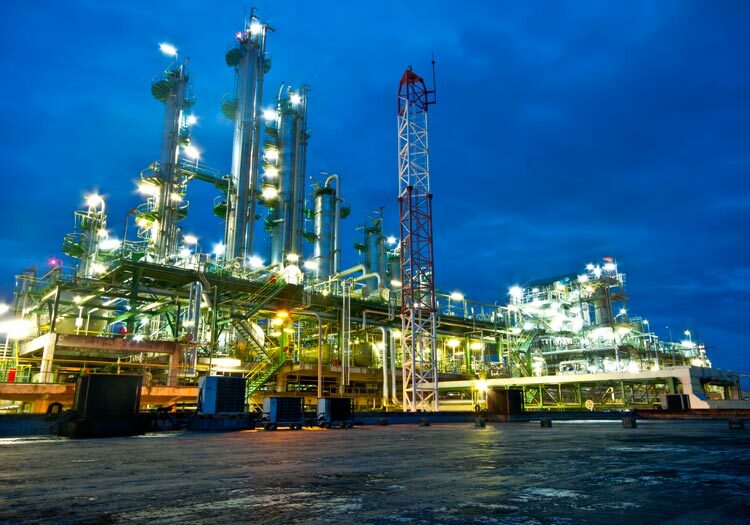 With over 70 000 possible products manufactured by the petrochemical and chemical industries either fueling vehicles or other manufacturers’ supply chain, it is safe to say that every plant has its own challenges. Nevertheless, they all face a global competition, strict environmental regulation and immense pressure to maximize their production with optimally low resource consumption. In many plants, critical high voltage motors do not have a drop-in replacement, increasing the pressure to perform repairs and maintenance during operations or planned shutdowns. Out-of-schedule maintenance of critical electric motors, generators and pressure vessels comes at a very costly price but mostly, catastrophic failures can have devastating repercussion on employees, communities and the environment. Motion Electric Motor Services was founded in 1990. 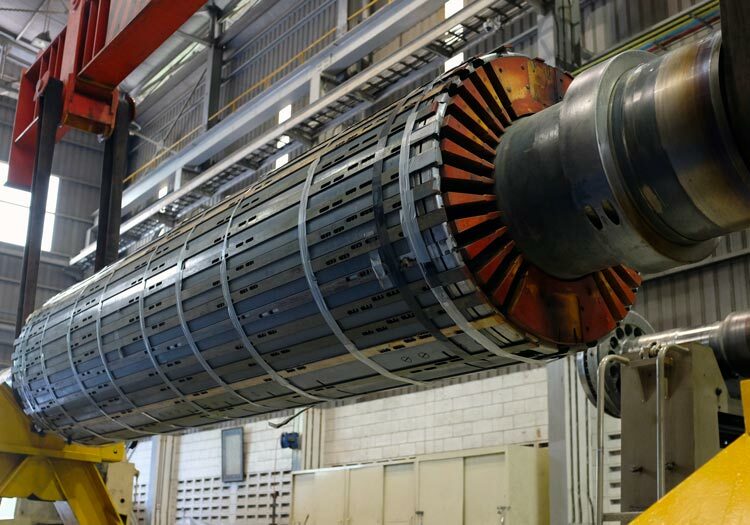 Since then, our business has grown and our achievements have earned us the reputation of being a leader in the industry of large electrical rotating equipment repair and refurbishment. Motion Electric Motor Services integrates several specialized departments to offer a complete turn-key service. In 2014, Motion Electric Motor Services joined Groupe Delom, a group of companies dedicated to supplying, repairing and refurbishing electric motors and generators as well as other rotating equipment. Our workshop is located in Mississauga, Ontario, Canada. Motion Electric Motor Services is one of the three Groupe Delom businesses.